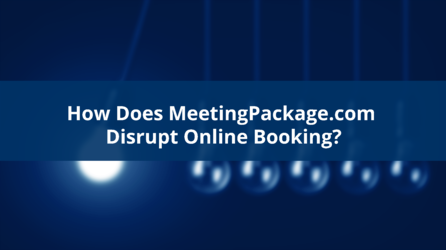 How Does MeetingPackage.com Disrupt Online Booking? 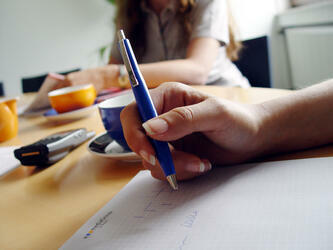 Meeting venue hire is the pet peeve for many planners while planning meetings. There are so..